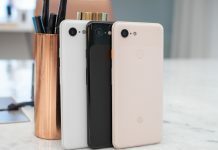 It seems like smartphone trends seem to revolve around either taking away or adding things – you can expect phones to lose headphone jacks now, while gaining in extra screen real estate, but at the loss of bezels; notches are all the rage. 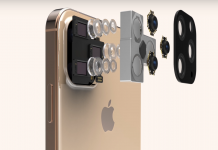 Another trend that’s emerging is multi-camera smartphones – we’re not talking about double lenses, we’re talking about triple and even quadruple lenses! 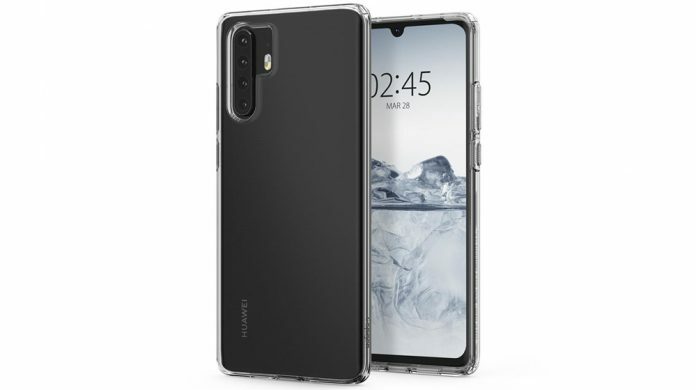 The upcoming Huawei P30 is rumored to come with three lenses while the beefier P30 Pro will be equipped with four lenses – when will it end?! 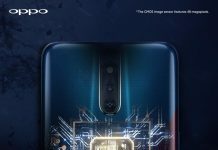 Reports by Android Authority show renders of the P30 phones with water drop notches, a thin chin and a headphone jack – which were absent in the P20 models. 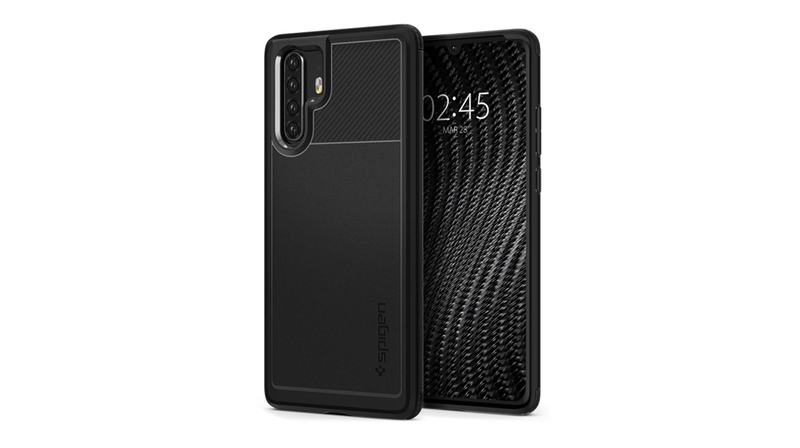 To drive home to rumor, mobile phone case makers Spigen have cases designed for the P30 and P30 Pro available for purchase on their website. Spigen’s renders of the phone also show three lenses for the P30 and four lenses for the P30 Pro. 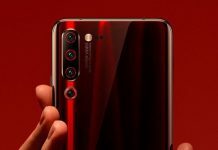 Given the P-series’ reputation for top-notch cameras, these rumors should excite mobile photographers.